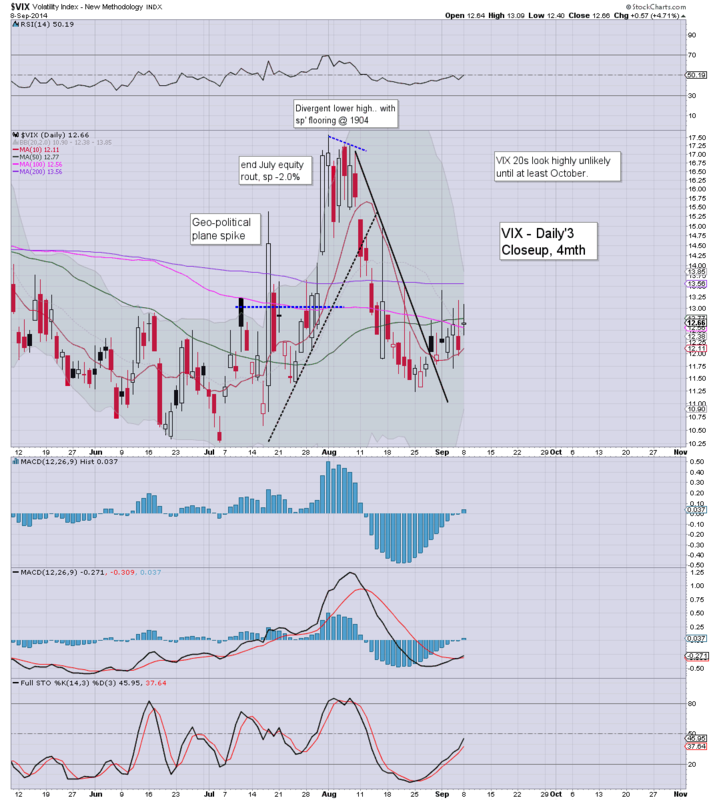 With equities a little weak, the VIX managed to hold moderate gains, settling higher by 4.7% @ 12.66. It is notable that VIX continues to struggle to break and hold the low teens. Near term outlook is for VIX to remain within the 13/10 zone. VIX remains low, and will probably remain under the big 20 threshold until at least mid October. A relatively quiet start to the week, with minor weak chop across much of the day, sp -6pts @ 2001 (intra low 1995). The two leaders - Trans/R2K, settled -0.3% and +0.2% respectively. Near term outlook is for broad continued upside to the sp'2030/50 zone. The real action today was in the precious metals and Oil, both significantly lower. The former is adversely affecting the miners... the latter... really damaging some of the energy stocks - like CHK, RIG, and SDRL. The Bardarbunga caldera continues to collapse... I don't think this is going to end well for NW Europe. US equities continue to see some weakness, but it certainly is not significant. Price action remains the same across the last few weeks... broadly stuck in the sp'2011/1990 zone. Metals and Oil both set to close significantly lower... largely due to the strong USD. *I remain very reluctant to add any annotations to the hourly cycle. I think many are still losing sight of the bigger picture.. which remains strongly to the upside. So...minor 'weak chop' into the close. I don't expect 1990 breaking any time soon. 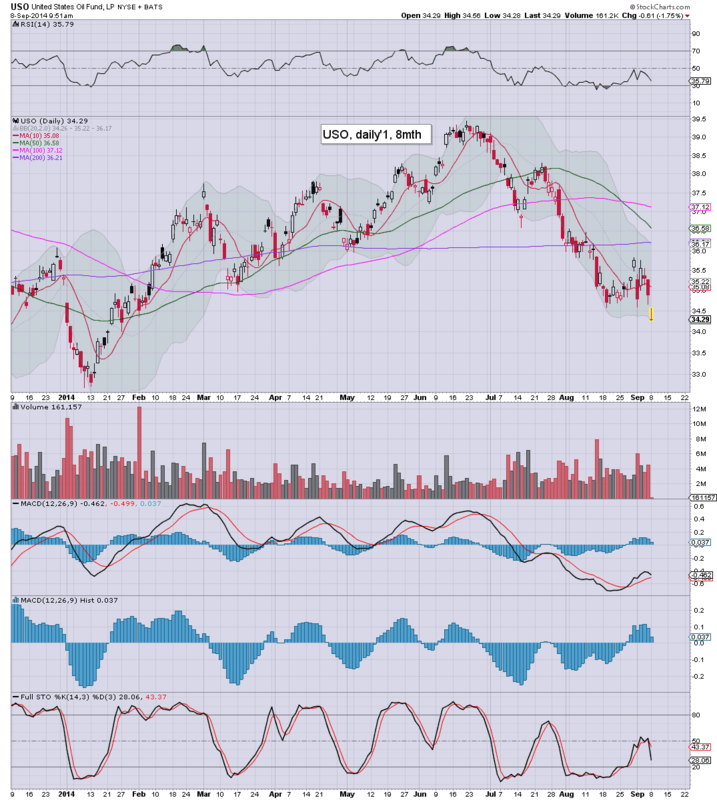 Notable weakness; CHK & SDRL, both -2.8%...the lower oil prices are not helping. ps... the full moon is just now rising over the city... its quite a sight. 3.03pm.. Consumer credit jumps 9.7% in August... but hey... a debt based economy...that is sustainable...yes? Market clawing back for an sp'2000 close. 3.28pm... sp' sure does want to close at the 2000 threshold. Understandably... the bears will be disappointed. *guess on clown finance TV was earlier touting 1930/00..then a bounce.. and then 1700s.. before year end. Despite the break below sp'2000, price action remains the same that we've had since Aug'25. There remains notable weakness in the metals, Gold -$14. Oil is similarly weak, -1.3%. VIX has crept into the low 13s. ...back from a little walk.. on what is probably one of the last decent warm days this city is going to see until next May. 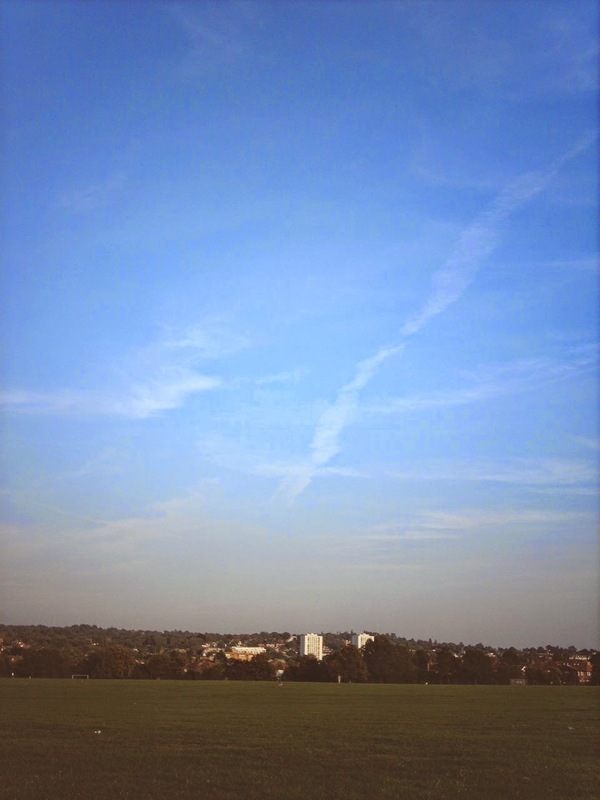 With 6/7 months of likely grey gloom ahead... it is not exactly the most pleasing of thoughts. As for the market..the break under sp'2000 really isn't anything to get excited over. Taken as a collective, the market is only seeing 'minor weak chop' today... nothing more. 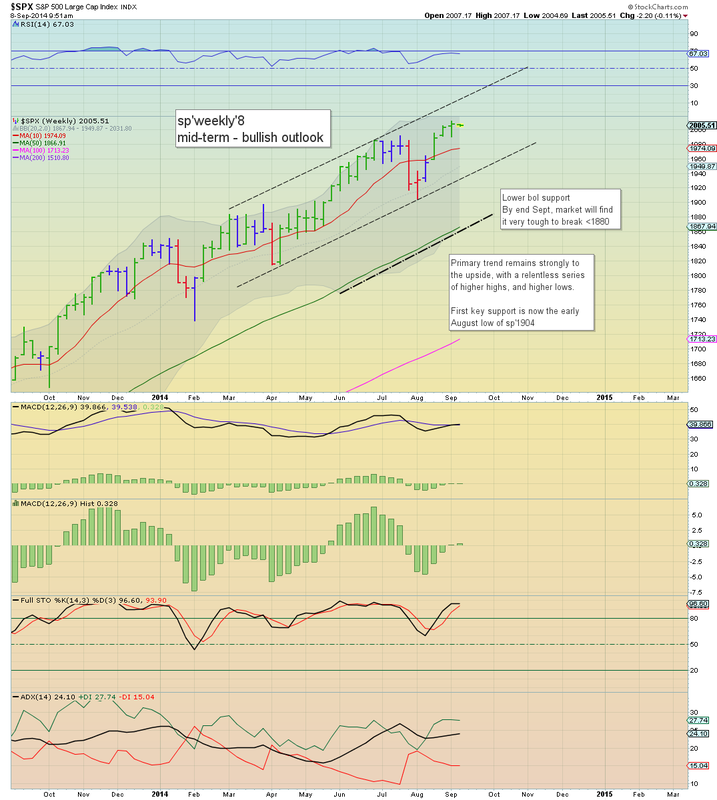 It is notable that the weekly 'rainbow' candle has turned blue with the fall <2003. ...equity bears should be looking for 2-3 blue candles before the next multi-week down wave, but I'm still guessing we'll see the 2030/50 zone...first. 2.05pm.. It is somewhat amusing that with a mere drop of -0.5%... web traffic jumps. It remains the case that so many still get twitchy on ANY minor decline. I suppose some could say that its bearish, but really.... need a hit of that upper weekly bollinger band....in my view. 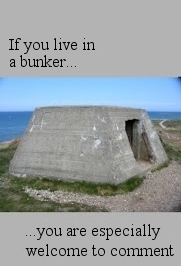 2.20pm.. The USD is +0.6%... this remains a real pressure on ALL asset classes. In many ways, it is quite remarkable how strong equities are...relative to the ongoing multi-month rally. Here is a scary thought... what if the USD cools (if only for a few weeks).. that is really going to pressure equities even higher. Little to add.. on what is a quiet start to the week. Notable weakness: CHK, -2.9%, SDRL, -2.7%.. anything related to oil/gas being hit pretty hard today. Whilst the broader equity market continues to just see minor chop, there is some real action in the precious metals. Gold -$15, with Silver -1.0%. These declines are having a pretty strong negative reaction on the miners, the ETF of GDX -3.2%. Metals lower... equals miners lower.. almost always. No doubt the gold bugs will be attributing all manner of excuses for this. The rather lame aspect is that so few ever want to look at the broader weekly/monthly trends...which remain strongly bearish. The 2013 lows look set to be broken.. and the response from the gold bug community will be rather amusing to see. time for lunch.. on what is a fine late summers day. Many (but certainly not all) US indexes are seeing some minor weakness, but the Friday low of sp'1990 looks out of range. Metals are on the slide, Gold -$11, and this is really causing some upset in the miners, GDX -2.7%. As I will continue to say... metals looks set to take out the 2013 lows, and if that is the case, the miners are going to follow - regardless of however strong the main equity market might be. So.. broader market is a little lower, but really.. its the same old nonsense. Two things I've made no mention of yet... AAPL announcement tomorrow...and the even more important... Alibaba IPO. Notable strength: TWTR +3.2% in the $52s... headed for 58/60 by next earnings. 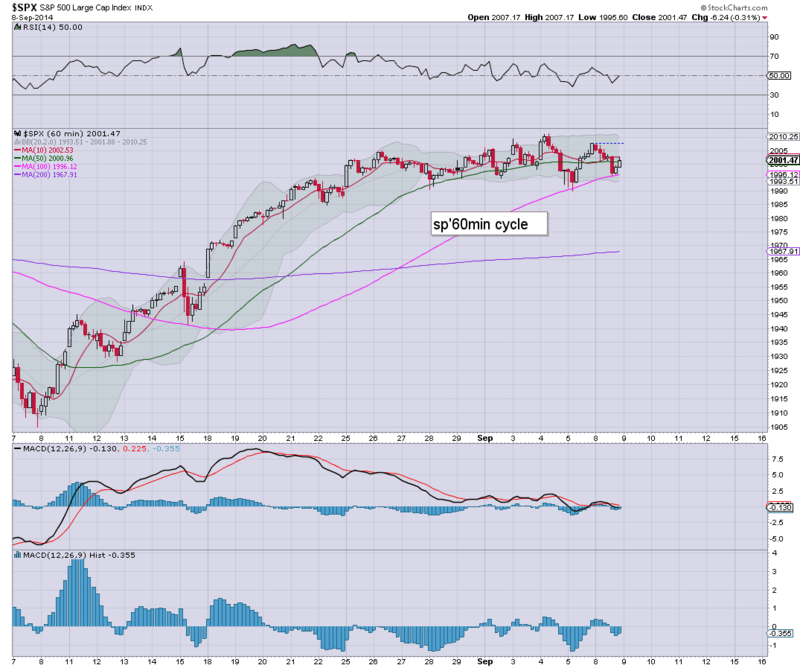 The upper bol' on the weekly cycle is now in the low 2030s. Certainly, that looks a valid target..whether later this week or next.... makes no difference. It is also notable, we now have a fourth consecutive green candle on the weekly 'rainbow' chart, and unquestionably..this remains a powerfully strong market. First key support.. weekly 10MA in the 1970s... but that looks unlikely to be hit until October... and from higher levels. 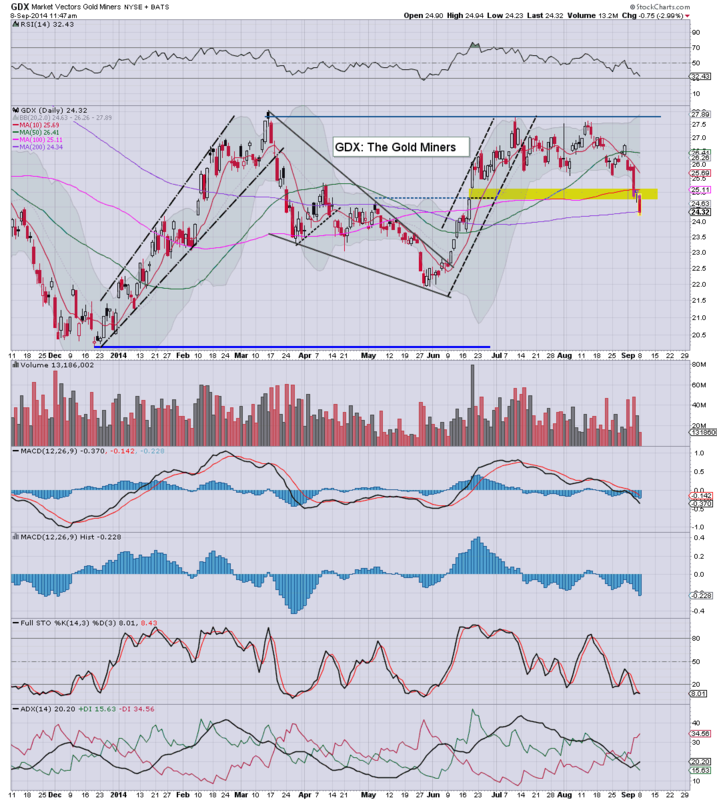 Metals are turning lower... Gold -$7,.. and that is really hurting the miners, GDX -2.4%. 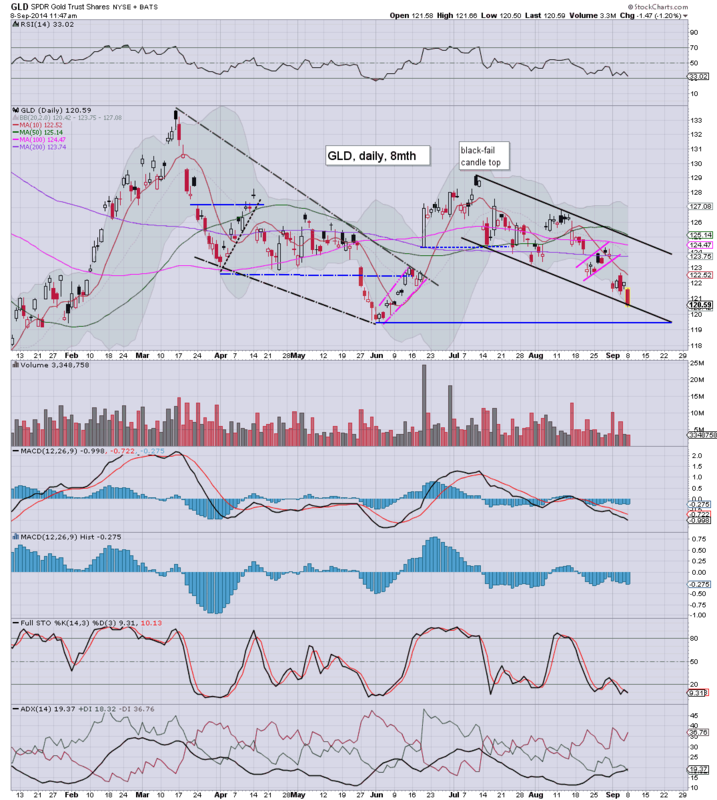 In fact, GDX is about to break the 200 day MA today... $24.30s. 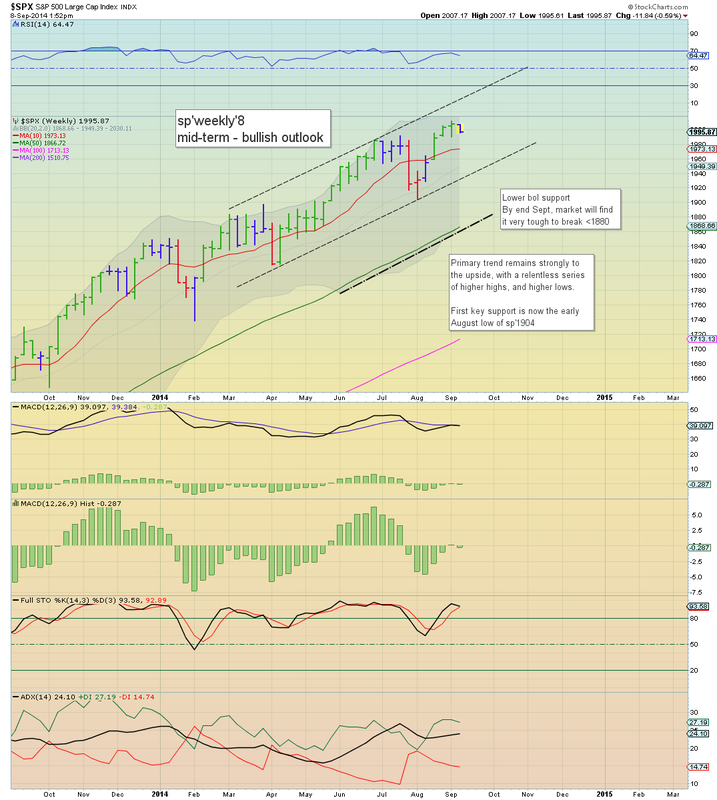 Ugly weekly/monthly outlook. Good morning. Futures are a touch lower, sp -2pts, we're set to open at 2005. Metals are a little weak, Gold -$3. Oil/gas are mixed, +0.2 & -1.1% respectively. 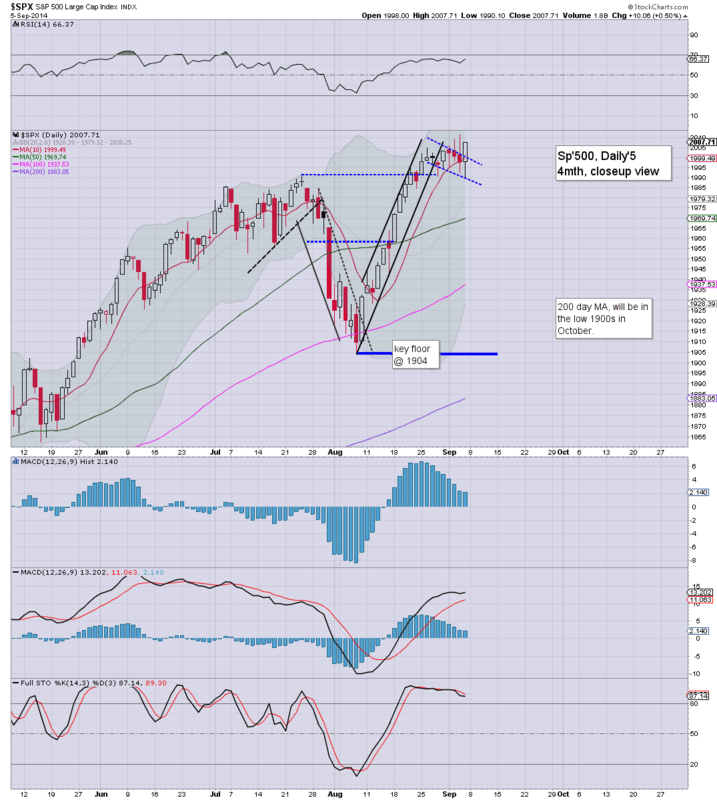 Equities look set to continue broadly higher for another 2-3 weeks. Little to add from the weekend post. We're set to broadly continue higher. Best case for the bulls looks to be around sp'2050 in another 2-3 weeks. Certainly, I don't expect a straight run to the 2100s from here. 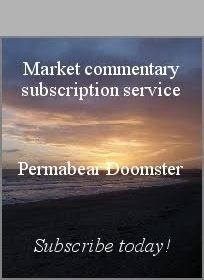 Maybe its just me, but Mr Permabull seems rather uncertain. If you take all the indexes as a whole, I can't see how anyone can expect a major spike in volatility in the immediate term. Notable early movers: Ford -2.3%, SDRL -1.6%... the latter stock is utterly busted, sub 30s now look viable in the early autumn. Good wishes for the week ahead!